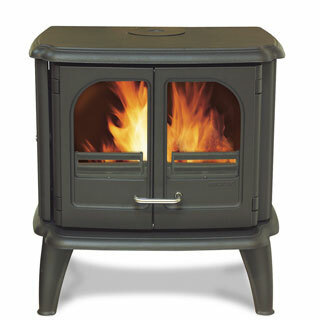 Snuggle up close to the Morso Badger 3142 convector multi fuel stove as its cooler sides and heat distribution system allows you to get closer than other multifuel stoves. 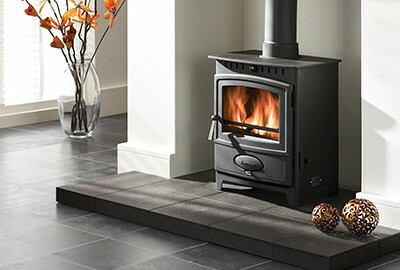 The Morso 3142 Badger is a convection multi fuel stove with a firebox. 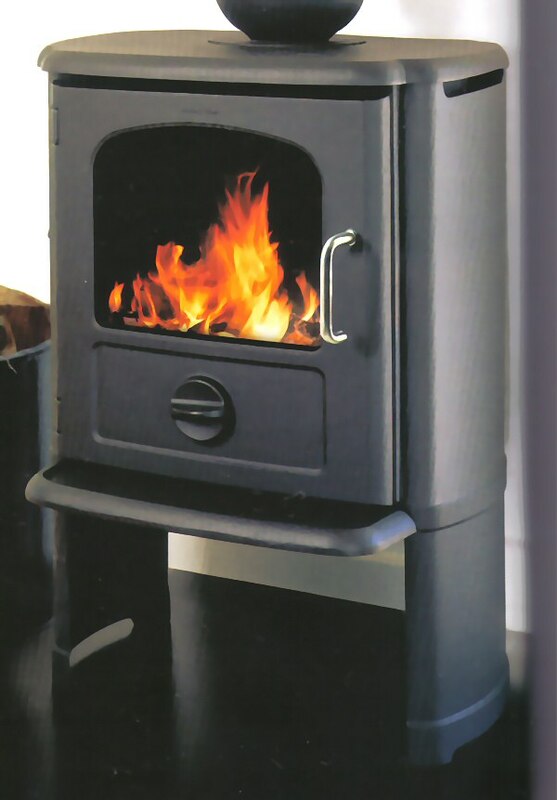 The stove is supplied with smooth sides. 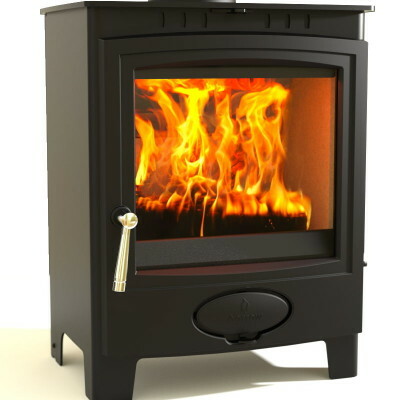 Mixing classic with new, this stove has been built based on the latest combustion principles with tertiary air supply. As it is environmentally friendly it meets with the most stringent requirements. 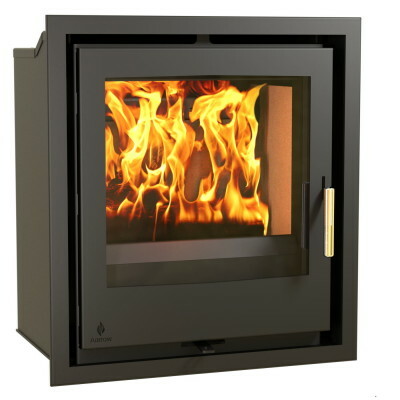 You can always find a Morsø stove which meets your specific needs in terms of style, size, stove type and output. Having 150 years experience with cast iron means you can expect a superior stove.